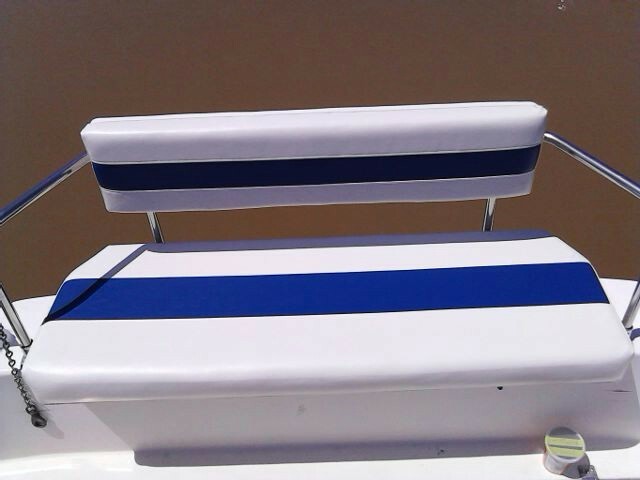 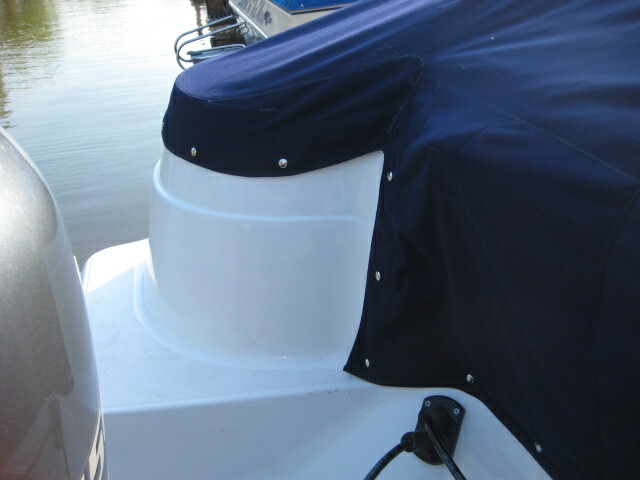 New Canvas made & fitted to your boat! 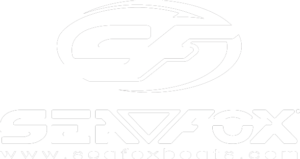 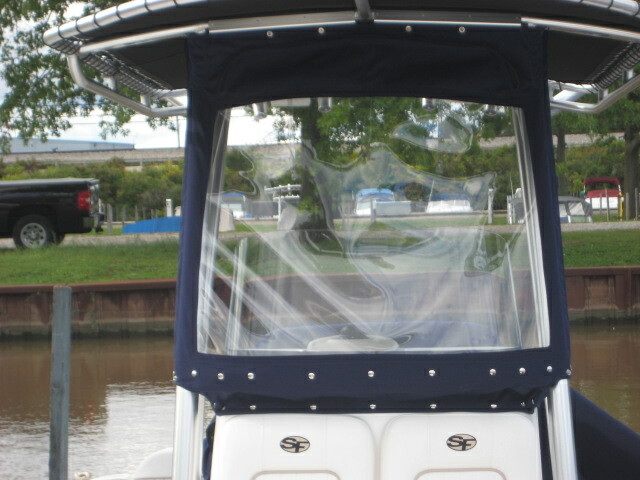 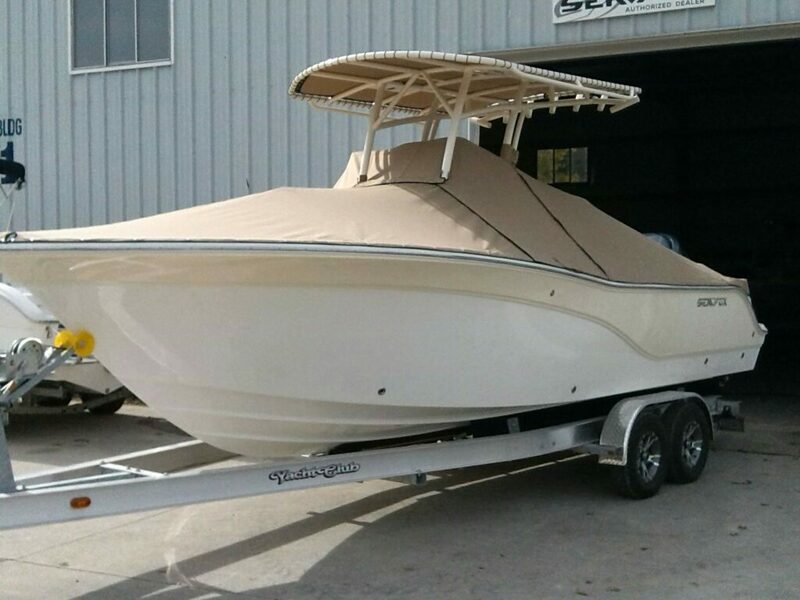 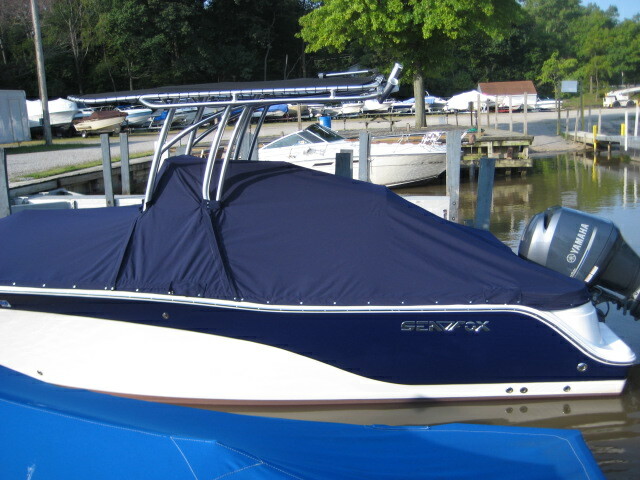 Frames, Bimini, Mooring & Cockpit Covers & Boat Seats. 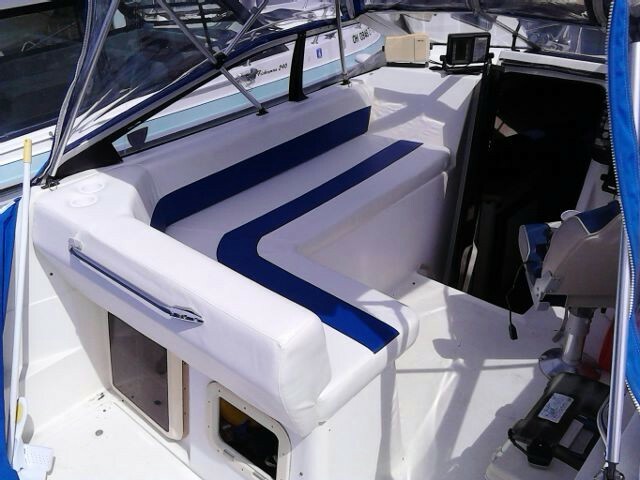 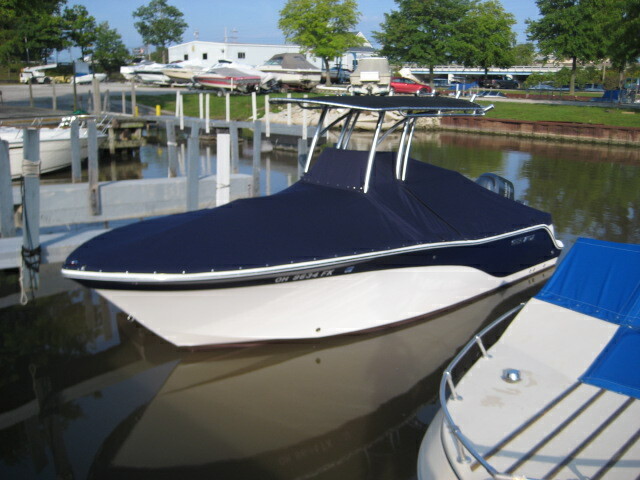 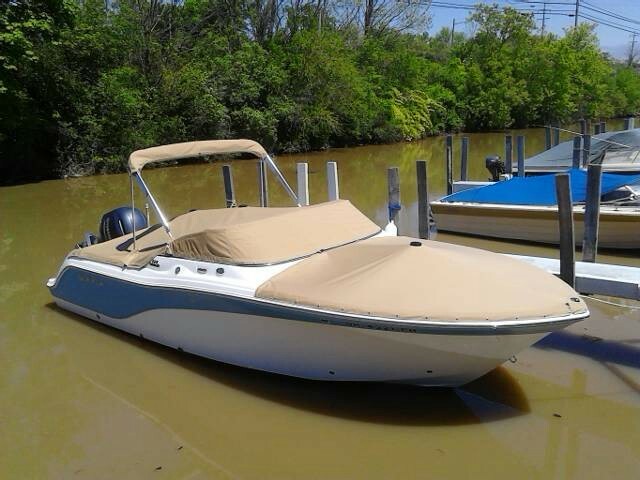 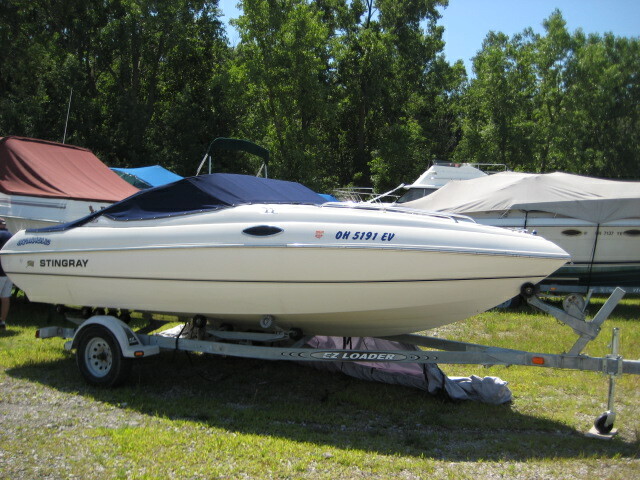 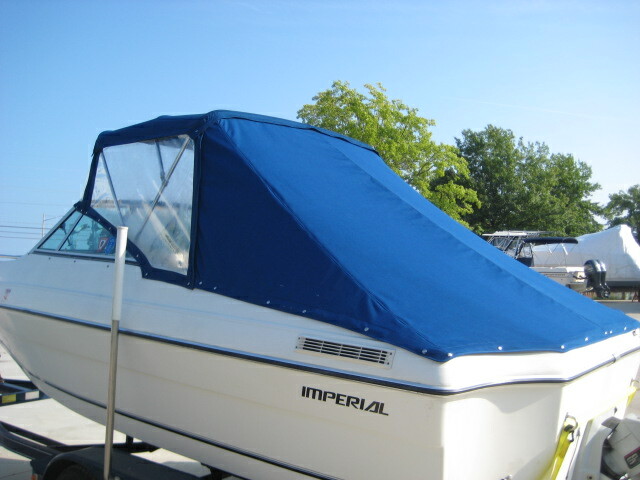 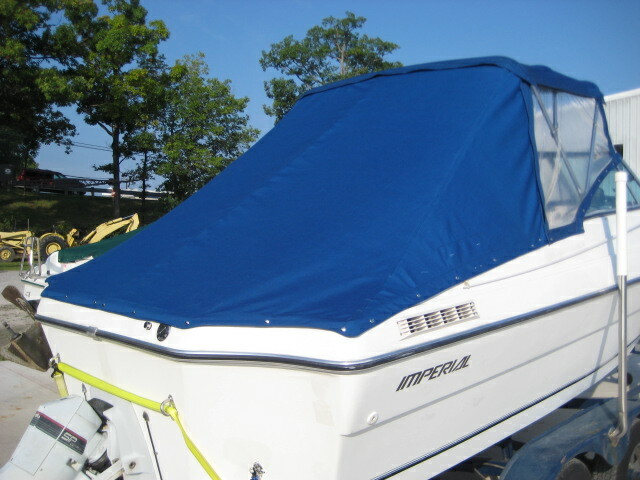 We have a Rainbow of Colors to match the color of your boat.